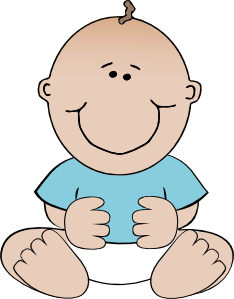 The ever popular bilingual English Chinese Baby Bounce for babies under 2 years old is going to resume this Thursday, 6/14, at 1 pm. There are 3 meetings in June, 6/14, 6/21 and 6/28. Bring your baby and join us for 20-minute of fun in singing, rhyming, story reading in both English and Mandarin Chinese. No registration is required. More sessions of Lapsit (for non-walkers) and Baby Bounce (for walkers under 2 years old) storytimes are scheduled in this month. For the past few years, storytimes for the very young are always in great demand. These storytimes were scheduled every other month for some time. But we felt the urge from the parents in the community that we should have more. So with great determination and the support from the community, we started to recruit many more volunteers since this past spring. We had a successful volunteer training in August, and after all the time and efforts we put in, the turnout is great. 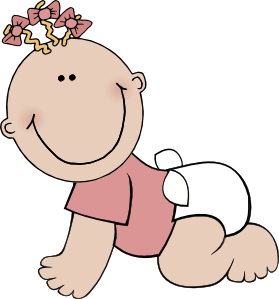 Please call (510) 745-1421 to sign up for the Lapsit program, and for Baby Bounce, you are welcome just drop in. A big thank you to our wonderful volunteers!! Without them, we won’t be able to offer this great opportunity to engage these many babies with books, reading, and introduce them to the joy of the library world. Do you enjoy playing with babies? Do you want to introduce them to the library world by having fun together singing, reading and do some body movement? We are recruiting more volunteers to expand our very popular storytimes for the very young. If you are interested in learning how to lead storytimes for babies and their mothers, please contact the Children’s Desk at (510)745-1421 during the library open hours or you can send an email to jtsou@aclibrary.org. These storytime for babies will be running once a week for about 40 minutes each time in every other month. The upcoming training sessions are scheduled on two consecutive Tuesdays, 8/16 and 8/23, 2 – 4 p.m.
Come and give it a try. Believe me, it’s rewarding to see the smiles on the babies’ faces. The upcoming training sessions are scheduled on two consecutive Tuesdays, 4/12 and 4/19 at 2-4 p.m.
Do you have children aged 3 and younger? 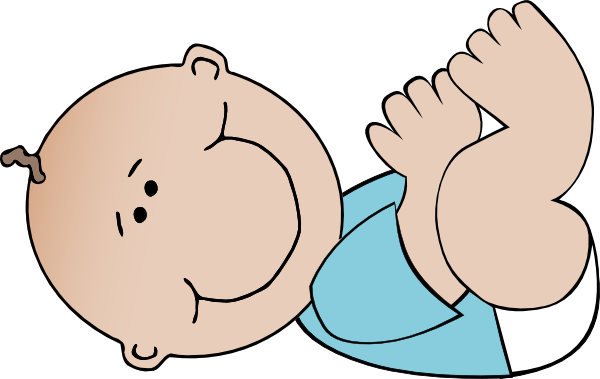 Fremont Library will have several storytimes for the very young – Lapsit, Baby Bounce and the Toddler Time – all resume this week. Lapsit is for non-walkers. It is scheduled on every Thursday at 1 p.m. in March. It lasts about 45 minutes and includes a stay-and-play time. All storytimes will include stories, rhymes, stretches, fingerplays, and songs. 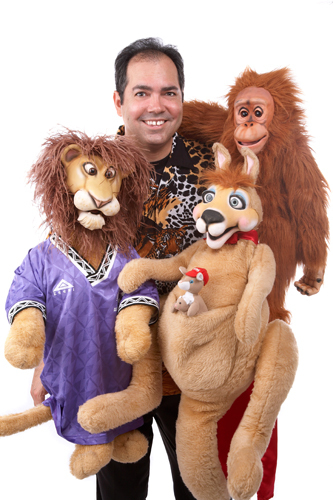 They will be held in the storytime theater in the Children’s section. Bring your young children with you to these storytimes. Let’s have some fun together!! Registration is required for the Lapsit and the Toddler Time. 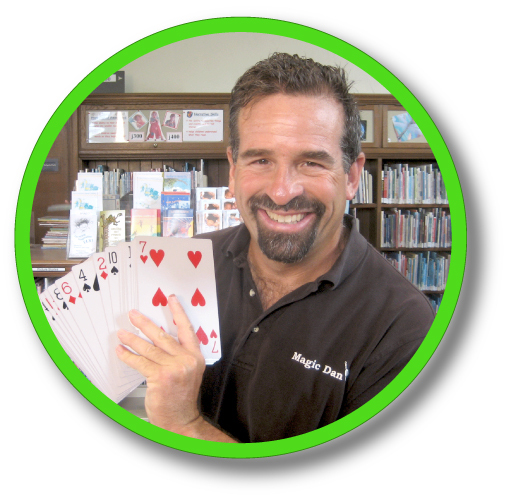 To register, you can come to the Children’s Desk or you can call (510) 745 -1421 during library open hours. If you haven’t done that, you better do it soon because it fills up quickly. Baby Bounce is a volunteer-led storytime for children age 6 to 23 months here at the Fremont Main Library. We know how popular these storytimes are with everyone. So popular, in fact, that we could use your help. Do you enjoy working with children? Do you love to share stories and songs? If so, you should consider becoming a Baby Bounce Volunteer. Haven’t done this sort of thing before? Not a problem. Training will be provided.